One of the best ways to get involved in the pond hobby is to read books on the koi and water garden hobby. 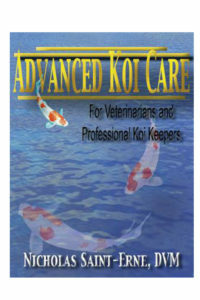 Master Koi identification, koi health, pond design, pond filtration and water quality procedures. Don’t pass up a great opportunity to learn how to build a pond and care for it the right way.